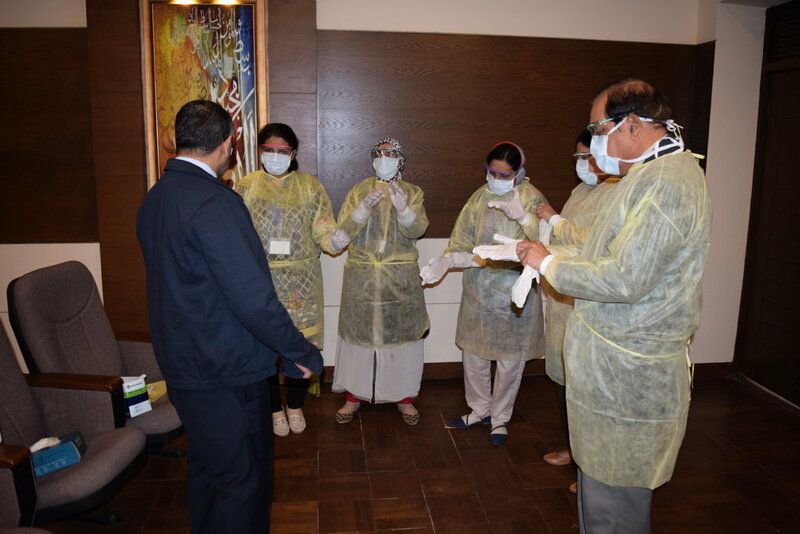 Events > 2019 > February > TRAINING OF TRAINERS ON INFECTION PREVENTION AND CONTROL (IPC). 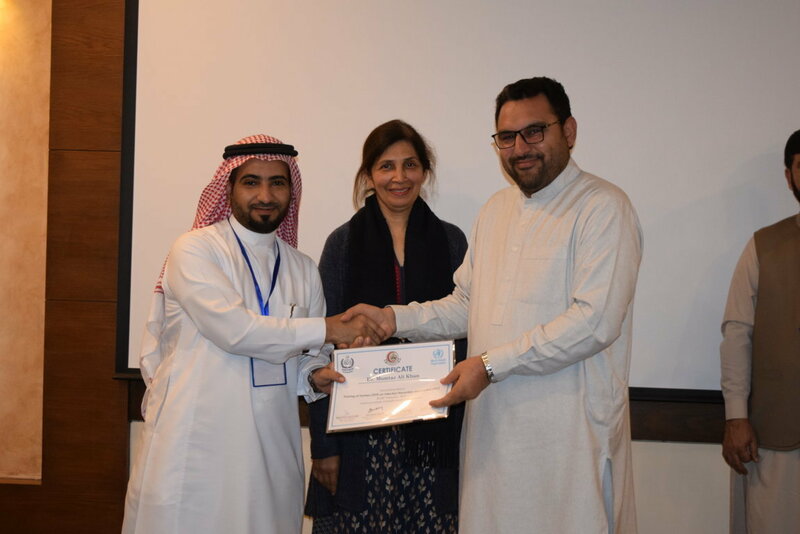 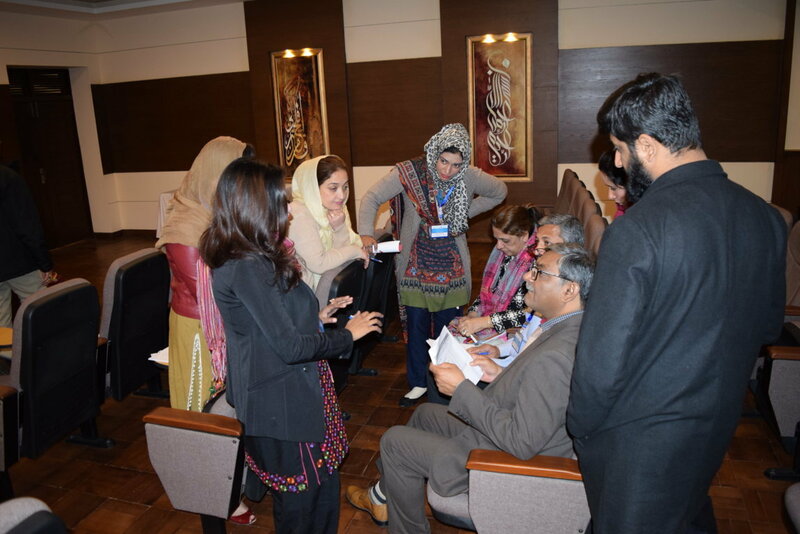 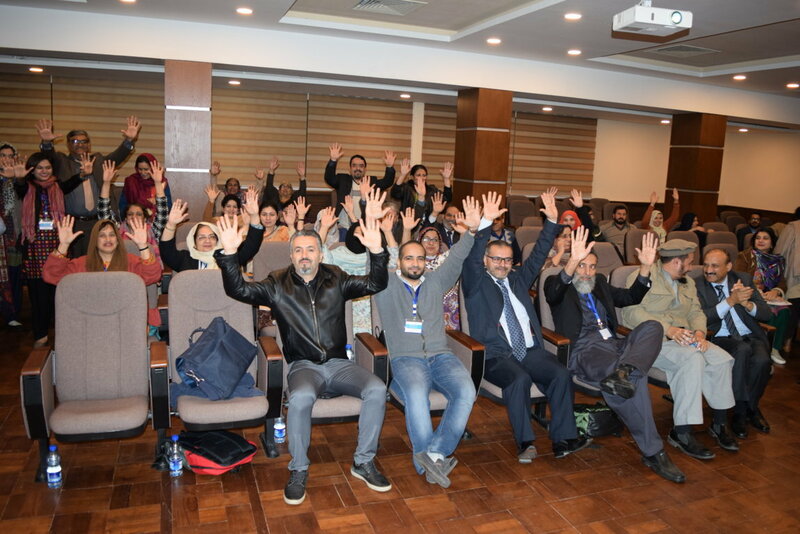 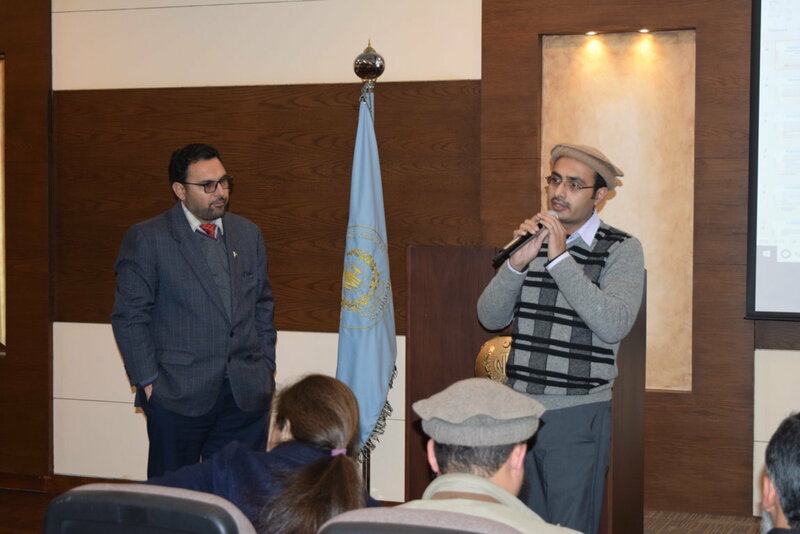 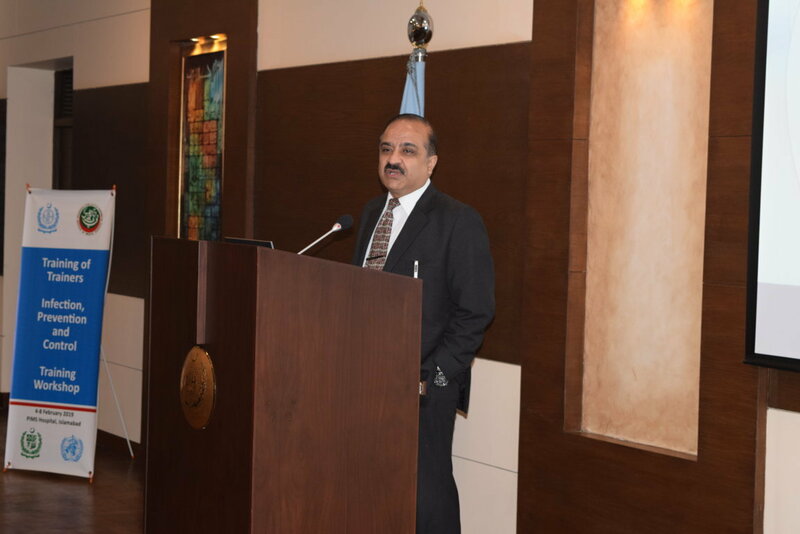 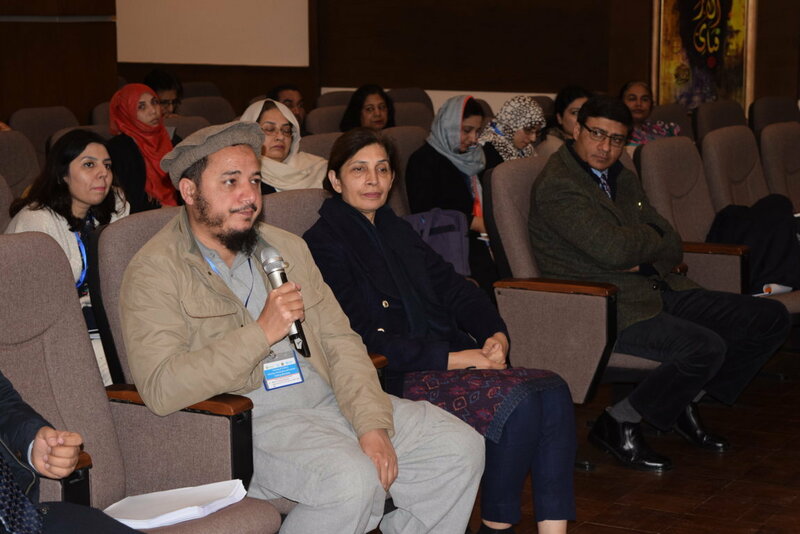 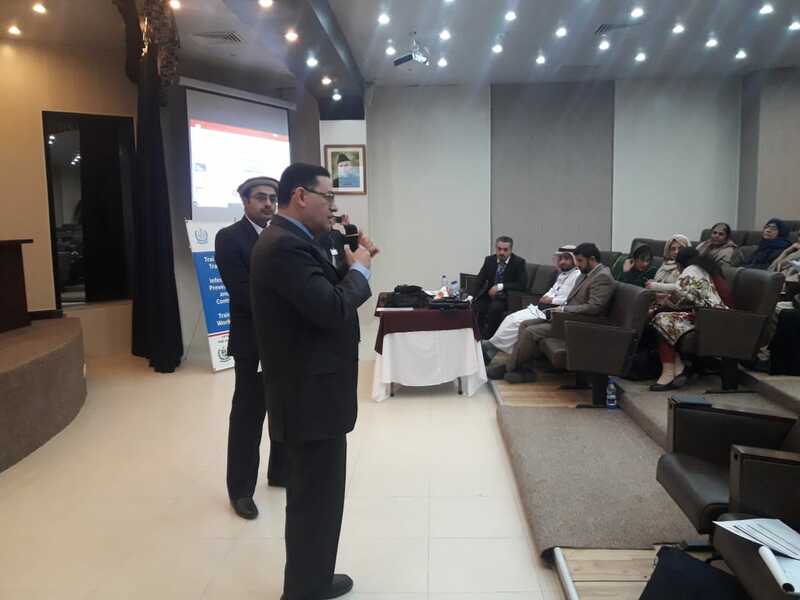 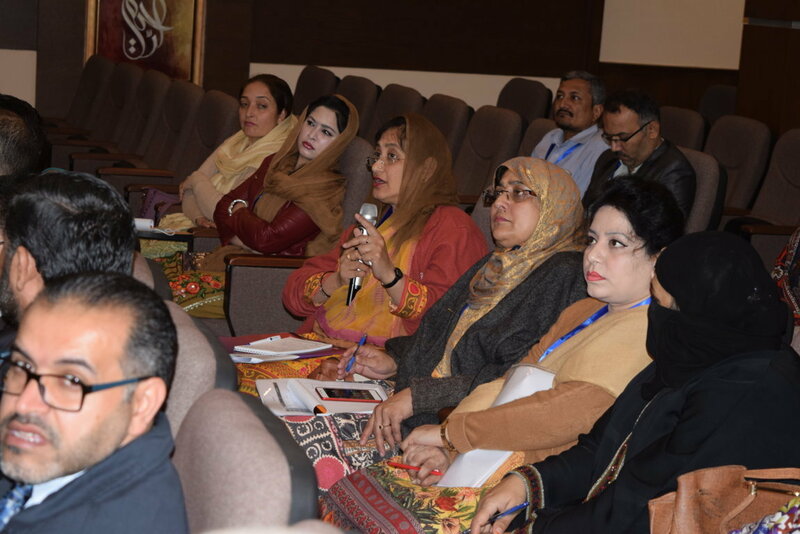 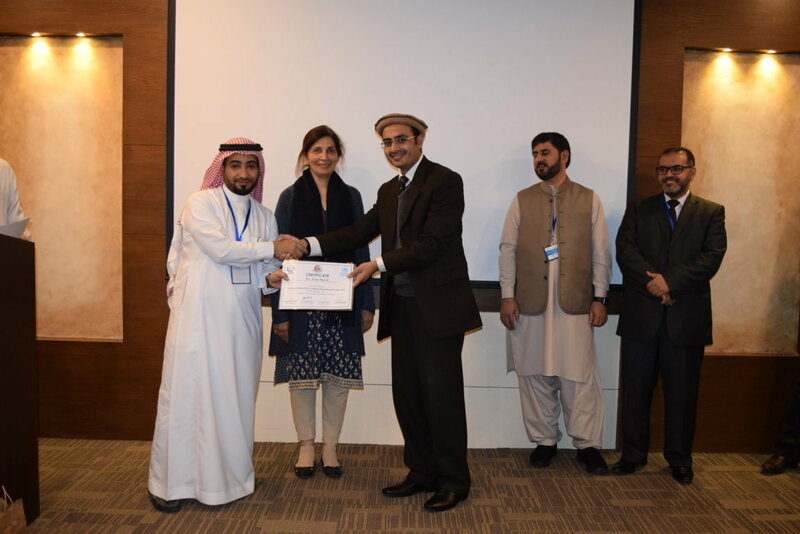 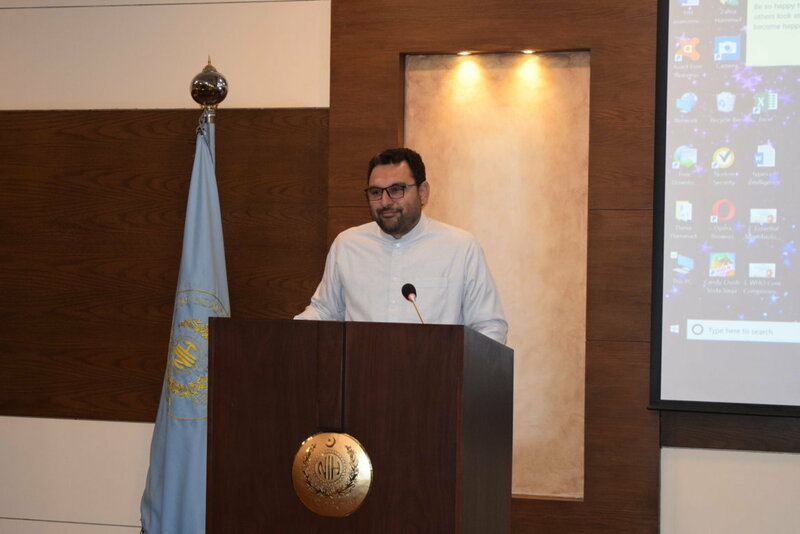 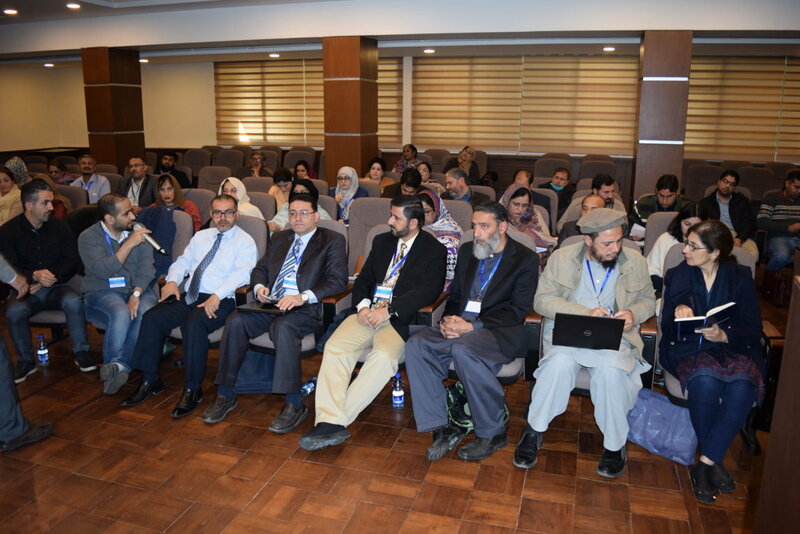 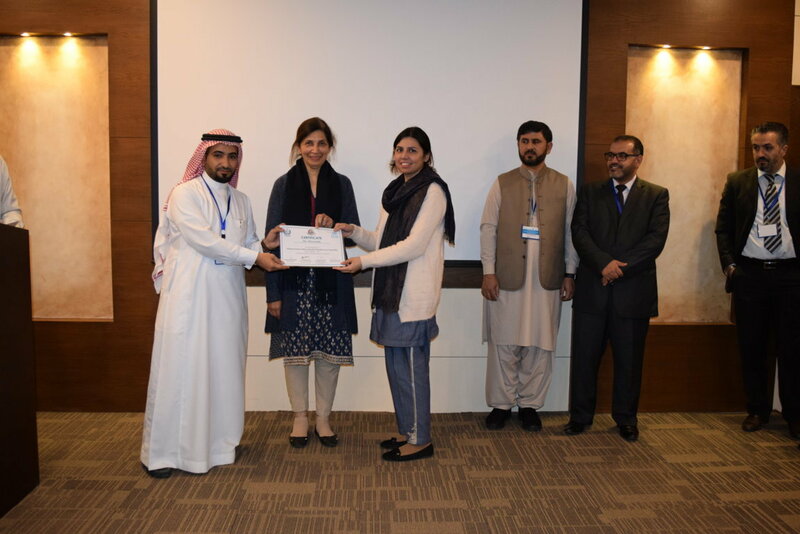 The National Institute of Health (NIH) being the focal point for Infection Prevention & Control (IPC) conducted the Training of Trainers (ToT) on Infection Prevention & Control (IPC) from 4th to 8th February 2019 at Islamabad in collaboration with World Health Organization(WHO). 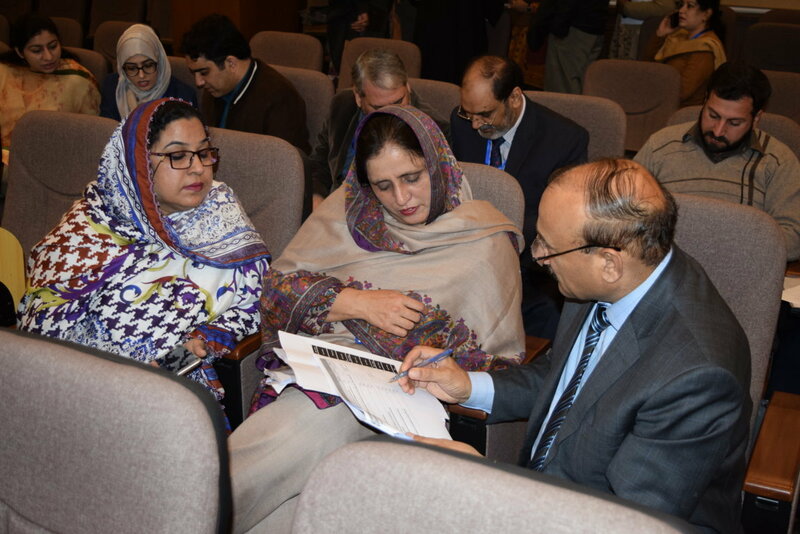 The purpose of the training was to provide technical support for establishment of IPC structure in all hospitals across the country. 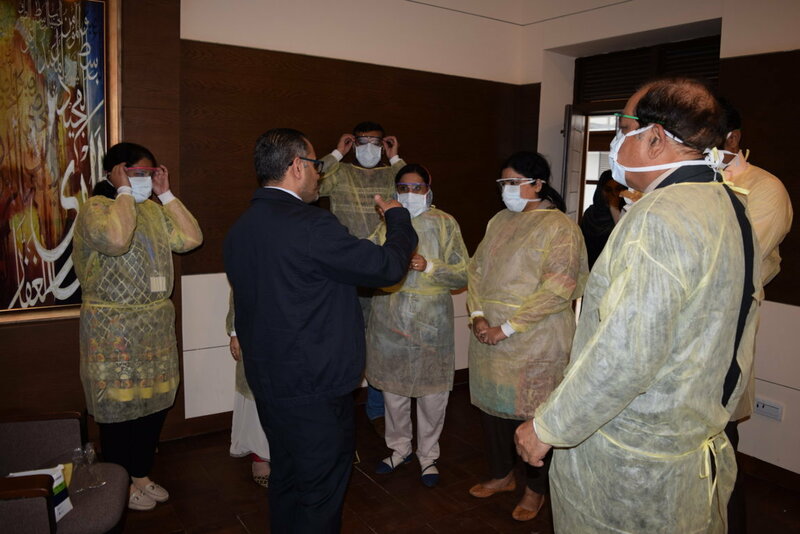 During the training sessions, participants gained knowledge regarding the injection safety, donning and doffing of PPE, hand washing and hand hygiene before and after care of the patients. 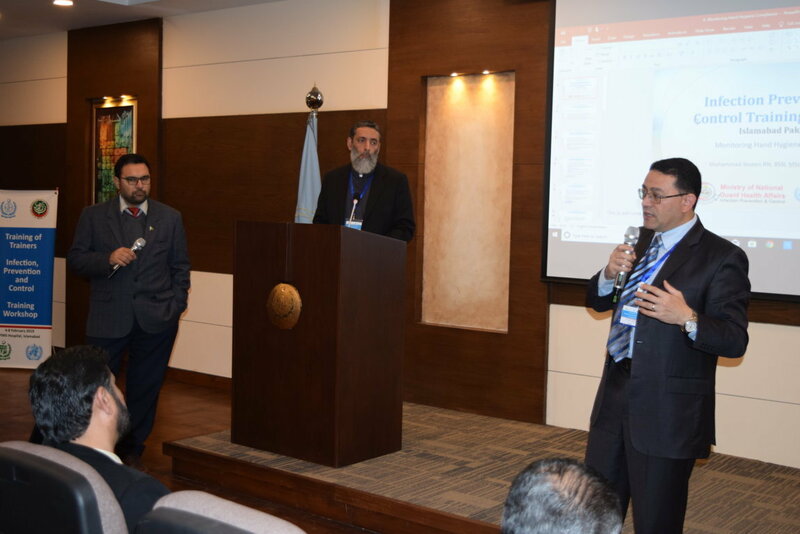 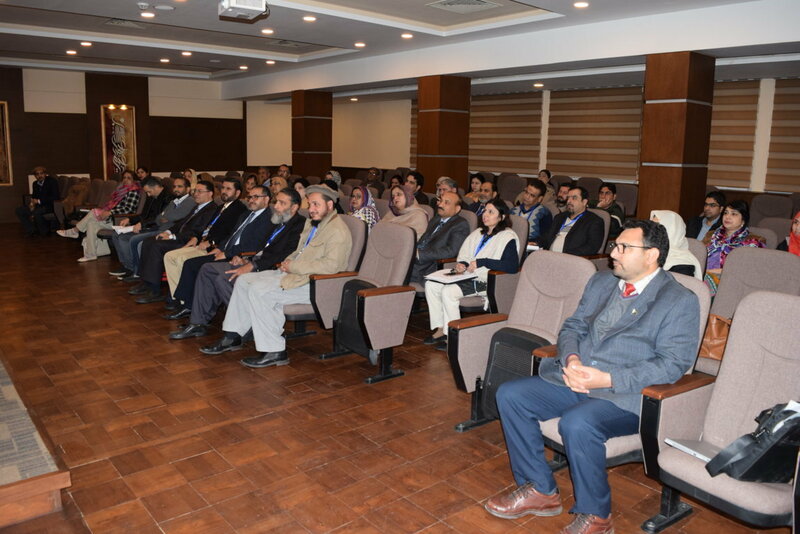 The participants also visited Cardiac Emergency Unit, Central Sterile Services Department (CSSD), Hemodialysis Unit, Neonatal Intensive Care Unit and Endoscopy Room at Pakistan Institute of Medical Sciences (PIMS).